Live, festivals, record sales, streaming, medias: an in-depth look at the Croatian market in 10 points. It could be the best and the worst in the same place and at the same time. When you take a look at the main record stores in downtown Zagreb, they’re almost empty from early morning until late afternoon. It’s very unusual to see more than a few people inside the shops, buying CDs or vinyl, even in the days before Christmas, when the rest of the city shopping area is completely crowded. For all the Croatian record labels and their sellers, this is just another harsh year. But if you look back to the last summer festival season – from INmusic in Zagreb to Ultra in Split and Outlook in Pula – it’s not a stretch to think that the music business in Croatia is booming like never before. The Croatian record industry was highly affected by several negative trends over the last decades, and total sales have gone down by more than 90 %. Back in the golden age of discography, in 1987, when Croatia was part of Yugoslavia and its single market of 22 million people, the powerful state-owned record company Jugoton was pressing a million units per month in its large Zagreb factory. The gold record on the Yugoslavian market was awarded for sales over 50.000 copies, and it was common to see media reports of multiplatinum pop, rock and folk music bestsellers, which sold up to half a million copies. In 1994, with the Croatian market reduced to 4,5 million people and Jugoton’s poor transition to Croatia Records, new CD bestsellers suddenly sold under 50,000 units, and the gold record was awarded for sales over 15,000 units. After 2011 and the further decline of record sales, the Croatian gold record was awarded for an even lesser number of units sold, 7500. Currently, it’s at only 2500 units – far from any definition of a “bestseller”, but sadly still an unattainable sales result for many recording artists, even when they sell out gigs of that size. New vinyl pressing are rare and strictly limited to 500 copies. Major global labels are represented by their Croatian or regional partners, Dancing Bear for Warner Music Group and Menart for Sony Music. Only Universal Music Group is directly involved in the Croatian market since 2009, with Universal Music Croatia, a part of Universal Music Western Balkans. Top international releases are distributed in very small quantities and overpriced with 25 % tax. 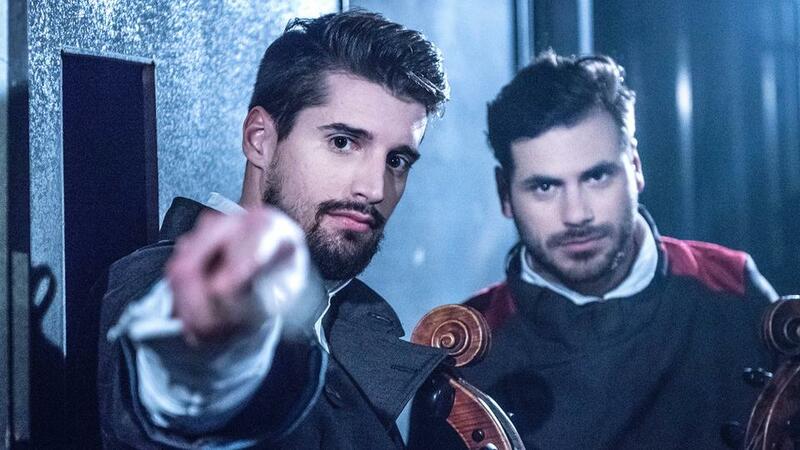 The rare example of a global Croatian music export is the double entry of the instrumental duo 2Cellos in the US charts in 2011, with a Top 40 single and a Top 100 album. Less visible on international charts, but more important for the survival of local record labels, is the long-established export of folk and pop hits to the Croatian diaspora in Western Europe and overseas. The artist most in demand among the Croatian diaspora is the patriotic agitprop singer M. P. Thompson, whose last album even entered the Top 10 on German, Austrian and Swiss iTunes charts. The most popular global streaming music services still aren’t very popular in Croatia. Spotify is not available, Google Play works, but without any real promotion on the local music market, and only Deezer built a significant presence, through its partnership with the leading mobile operator Croatian Telekom (HT). With its special price for Croatia, Deezer is relatively cheap (less than five Euros per month); however, YouTube videos are free of charge and almost untouchable as the largest jukebox for Croatian audiences ever. For the young mainstream audience, YouTube is the most important source of all recorded music, with unlimited local and international options. In many cases, it’s the only fully accessible link to listen to music from other ex-YU territories and stuff that’s hard to find on the regular market. Audio piracy was recognized as a serious problem as early as the late 1990s, when the Croatian police started the fight to clear the streets of black market sales of cheap CDs pirated locally or imported, mainly from Serbia. The second wave of piracy hit the country with the exponential growth of illegal downloads to 99 % in 2009, and completely devastated record sales in some parts of the market. The Croatian Discography Union (HDU) then started the battle against internet piracy with “online sheriffs”, who managed to stop many illegal music uploads by local citizens, but never found a successful way of controlling downloads from global pirate dens. The only compensation for the daily copyright breaches was an additional government tax on blank CDs, DVDs, USBs and memory cards. According to the recent global anti-piracy report from MUSO, illegal downloads in Croatia are still at a high 23 %, but the main targets currently are movies and videogames, not music. “I did a four-month Croatian summer tour. Not bad for a session musician,” says Jakša Kriletić, a saxophonist who likes to play with various bands and solo artists, which kept him very busy in 2016. From his point of view, this was the best year for live music, with many new events generated by the strong growth of tourism – up to 18 % of the Croatian GDP. In addition to the extended summer season, after 2013, the entire network of Croatian venues benefited from the lower tax on concert tickets – from 25 % to 13 %. The other breaking news for many small independent clubs and midsize city venues was the decision by Live Nation to leave the Croatian market. After a slow start in 2006, when Live Nation teamed up with a local company to start promoting major mainstream names, the highlight of the Live Nation era in Croatia was in August 2009 with U2’s 360 tour – two sold out stadium shows in a country such as Croatia was an unprecedented feat and Live Nation took it as a sign of a healthy and striving market. Big names followed with shows in the newly erected Zagreb Arena – Beyoncé, Lady Gaga, Depeche Mode, Britney Spears, Metallica, Rammstein, Sting, Backstreet Boys, Leonard Cohen, etc., but with varying success. After a poor run with low tickets sales for a series of concerts in the autumn of 2011 – a week of back-to-back shows by Lenny Kravitz, Tom Jones and Sade –, the concert market started to look a bit weak and trouble soon followed. The decline, mostly due to high ticket prices and the unwavering financial crisis in Croatia, slowly generated major debt for Live Nation and their local partner. The straw that broke the camel’s back was the summer of 2013, when both Roger Waters’ The Wall in Split and Robbie Williams’ stadium show in Zagreb were unable to sell at least half of their capacities and further deepened the already outstanding debt of Live Nation’s operations in Croatia. By September 2013 and the cancellation of Peter Gabriel’s arena show, local Live Nation partners had declared bankruptcy and Live Nation formally exited the Croatian market, ascribing the failure to poor judgement of the Croatian market and hopes that all mainstream names are as beloved by the Croatian audience as U2. With the loss of major arena and stadium shows promoted by Live Nation, Croatian audiences shifted in part back to open-air events, festivals and club gigs, within reasonable numbers and for a fraction of the ticket price. 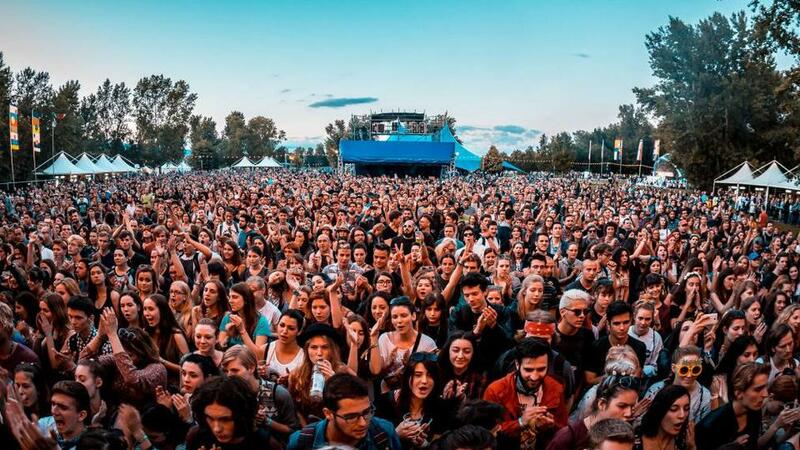 In this sense, the many indoor gigs promoted from early autumn to late spring sound like a warm-up for the growing number of outdoor summer festivals all over the country. Croatian summer festival culture was born some 15 years ago and has grown from underground events at abandoned sites to well-respected partners of local tourist offices. The small reggae festival Seasplash in Pula is the oldest, while Zagreb’s INmusic is the biggest since 2007, with 20,000 regular visitors per day and a top international line-up. The other main players on the local festival market are the Špancirfest city festival in Varaždin and alter rock festival Super Uho in Primošten (Dalmatia). The golden festival fever on the Croatian Adriatic coast began in 2006, in the old village Petrčane near Zadar, with the exclusive beach club and festival The Garden, founded by a couple of members of UB40 and their manager Nick Colgan. The Garden also hosted other early summer festivals with electronic music, aimed mainly at the British audience. The next step was the famous Zrće beach on the island of Pag, branded as “the Croatian Ibiza”, with British electronic music festivals Soundwave and Hideout, and the locally-owned hip-hop festival Fresh Island. The bass music festival Outlook also started in Zrće, as a subsidiary of Leeds club event SubDub, but later moved to Fort Punta Christo near Pula, where it struck a solid partnership with the local Seasplash festival and quickly expanded to 12 stages with hundreds of artists and 15,000 regular visitors. 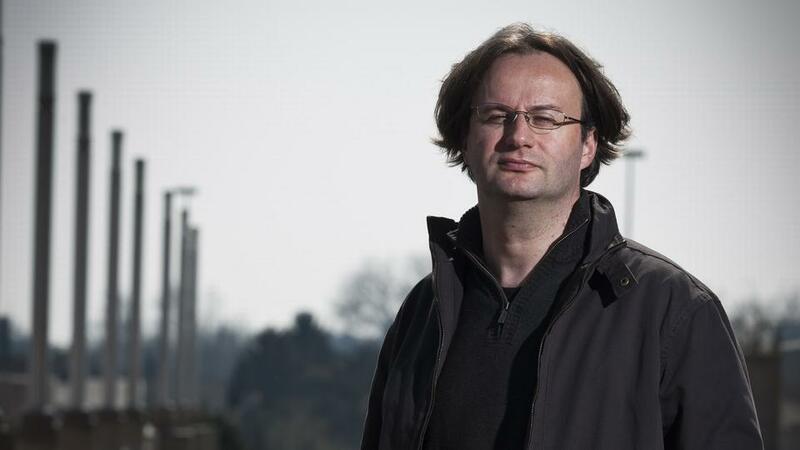 UK Festival Awards named Outlook the Best Overseas Festival of 2011. Over the years, Outlook has established itself as the most important European festival for bass music and sound system culture, as well as offering logistical support for another big event at Fort Punta Christo – the electronic music festival Dimensions, again made for a global audience that can pay 150 € for a four-day festival ticket. For many Croatian party people, this is simply too expensive. 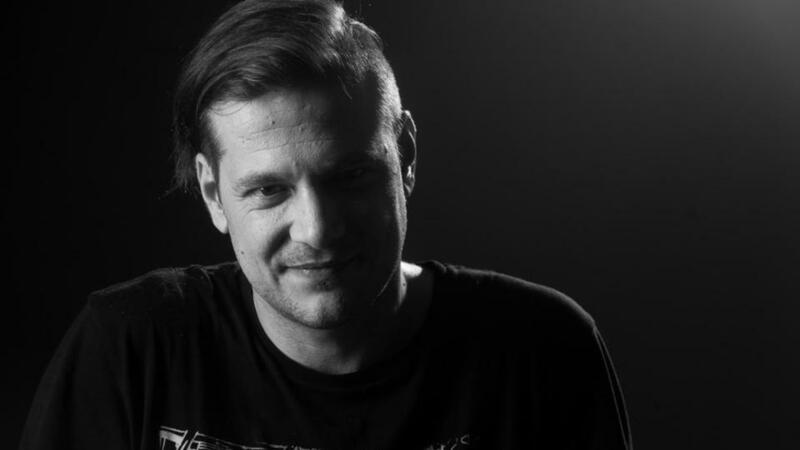 Vedran Meniga says: “At Outlook, 10 % of the visitors are from Croatia and the ex-YU territories, and 20 % at Dimensions.” In the meantime, The Garden moved to the island of Murter and hosted eight new beach festivals. Since 2014, the largest international audiences have been coming to Split, where the massive EDM festival franchise hosts Ultra Europe in the city’s football stadium. With 60 years of tradition and four channels, the HRT state television network is the most influential Croatian mass medium and still the first choice in the promotion of new music recordings and events, even though it has recently cancelled almost all relevant weekly and monthly music specials except those for classical music and jazz. The popular cable TV channel Croatian Music Chanel (CMC), owned by Croatia Records, plays music videos and live recordings by mainly Croatian artists, but with no clear emphasis on new music or up-and-coming artists, featuring vintage classics and light entertainment music with the same (lack of) editorial focus. MTV Croatia is a part of the regional MTV Adria network, with less impact on the local market but an important role in the expansion of new Croatian music throughout the region. The most popular FM music stations are Narodni radio for Croatian music, Otvoreni radio for international top 40 hits and Antena for the sound of the 1980s. Major music events are covered by all dailies and weeklies. The last music magazine in the Croatian language was The Rolling Stone, but it survived for only two years (2013-2015). According to the Croatian Employers’ Association (HUP), the cultural and creative industry in Croatia generated 2.3 % of the GDP in 2015. This sector employs more than 42,000 people or 3 % of the total national employment. The music business, especially the big summer festivals, include full-time employees, but also many part-time contract workers. The Pozitivan ritam agency with 20-25 regular employees has more than 1100 contracts for jobs on the Outlook and Dimensions festivals. Main picture: INmusic Festival by Julien Duval.